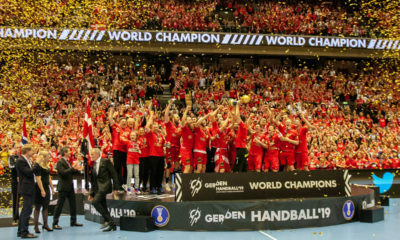 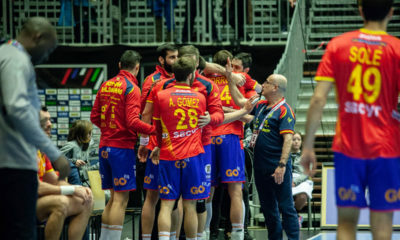 In the final of group C in Herning Denmark gave no mercy for Norway in front of their supporters, in a fully crowded Jyske Bank Boxen and took the lead from start. 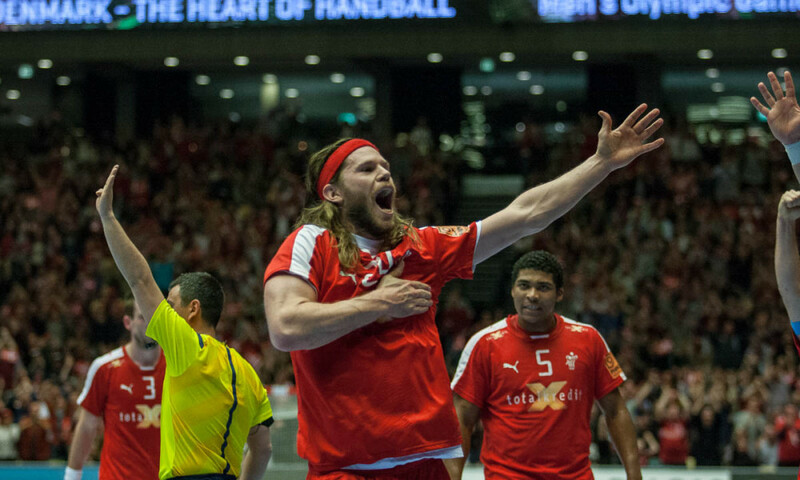 Led by a fantastic Mikkel Hansen, scoring 14 goals during the game Denmark won the match in a secure way and qualifies to the Main Round with maximum 4 points. 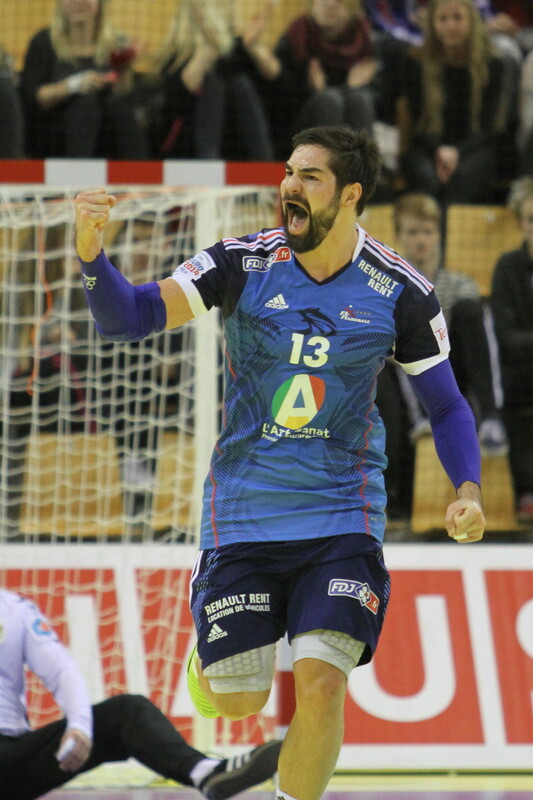 Norway follows with two, meanwhile a surprising Tunisia, after beating Austria earlier today is also through without points.